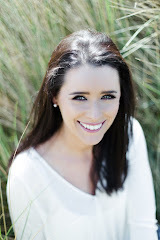 This facial relieves skin from redness, irritation and dryness during the winter season. We generally need to alter our skincare from season to season. 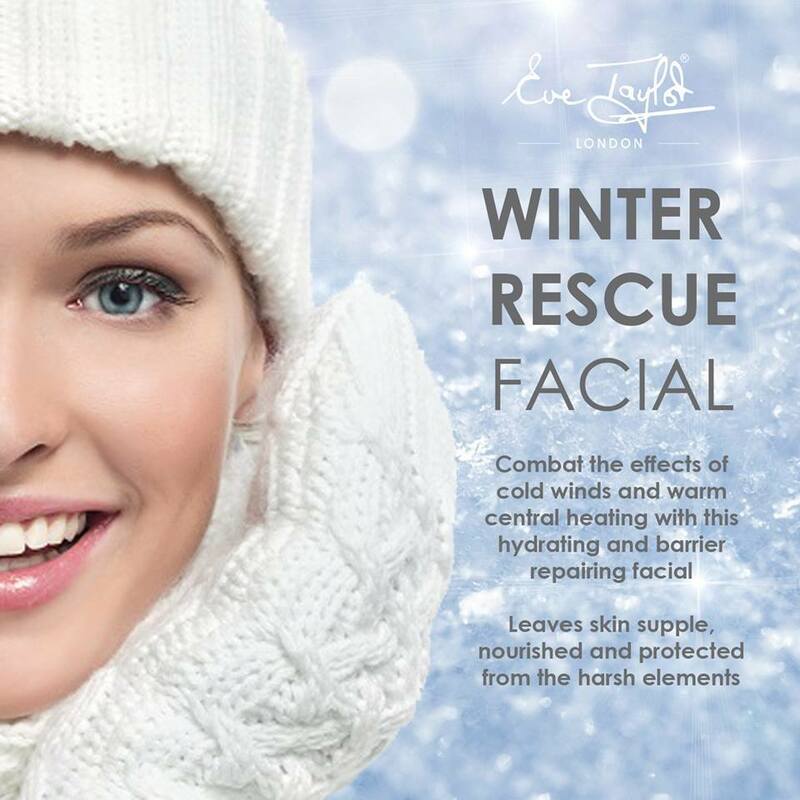 This facial available now at Le Beau Beauty Salon is ideal for all skin types and conditions that are exposed to winter conditions. 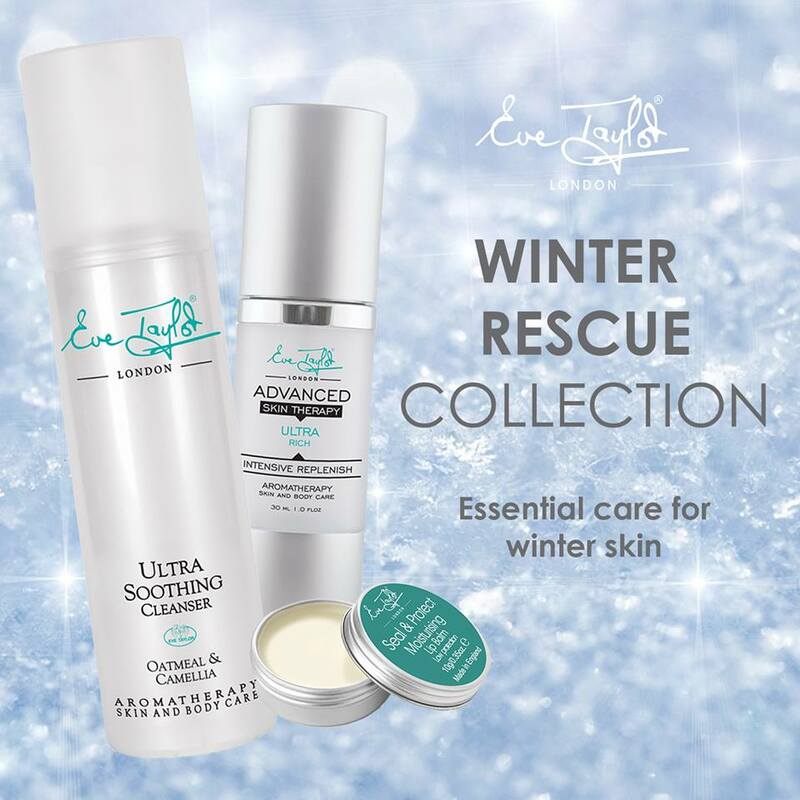 The soothing, moisturising and protecting products is ideal to intensely nourish even the most winter weathered skin. Creamy Colloidal Oatmeal nourishes and hydrates while providing a soothing effect to the skin making this treatment an absolute pampering necessity. Ultra Rich - A rich creamy moisturiser with a unique moisture lock system to ensure maximum hydration and improved barrier support against environmental attack. Replenishes the skin with vital oils and moisture improving skin suppleness. Ultra Soothing Cleansing - Anti-inflammatory creamy cleanser calms irritated skin and reduces redness. Perfect for those with eczema and impaired winter skin by strengthening the skins natural barrier whilst intensely nourishing and softening. This can also be used as a masque for times of skin irritation. As an introductory offer you can book between Tuesday & Thursday to avail of our special price of €50. Normally €65. Call Le Beau on 026 65049 to book in. The perfect treat just before Christmas.